A celebration of life for longtime Eads resident, Phyllis J. Batterton will be held at 10:00 a.m Thursday, June 14, 2018 at the Eads Christian Church with Mark Immel officiating. Interment will follow at the Eads Cemetery. Visitation for Phyllis will be held Thursday, June 14, 2018 from 8:30 a.m. until the time of service at the Eads Christian Church. 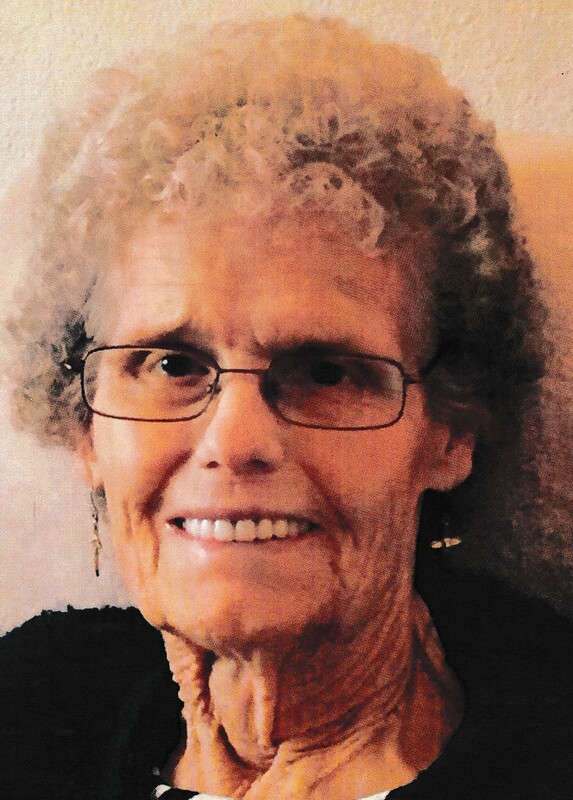 Phyllis was born August 30, 1936 at Syracuse, Kansas, to Paul N. and May (Cott) Graham and passed away on June 9, 2018 at the age of 81. She is preceded in death by her husband, David W. Batterton, her parents, one brother, one sister and her great-granddaughter, Bryndall Pierce Batterton. Phyllis is survived by her children, Rhonda (Jim) Reusch of Medina, Ohio, Brent Batterton of Kit Carson, Deanna (Jess) Eder of Leota, Kansas, Blayne Batterton and Darla Hill both of Eads; fifteen grandchildren and twenty-seven great-grandchildren. She is also survived by her siblings, Kenneth Graham of Manter, Kansas, Pauline (Tube) Wilkerson of Manter, and Laura (Bruce) Carter of Ulysses, Kansas, as well as numerous nieces, nephews, other family and a host of friends. 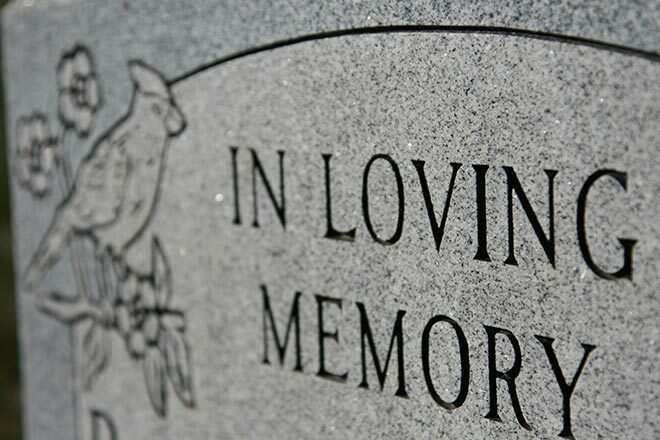 Memorial contributions may be made to the Eads Christian Church either direct or in care of the funeral home office.